Some girl drug-overdoses. Everybody who does drugs in fiction always overdoses. Look, Frank Quitely is the best superhero artist in the world. His use of space in his signature horizontal compositions is still understudied and overlooked. Nobody put out a better superhero comic this week because nobody is better than Frank Quitley. But sweet heaven, this was also likely the most boring comic this week as well. As a debut issue this was about equivalent to the first track on a hip hop CD that features two and a half minutes of the rapper talking lazily to his friend over a good beat about something so vague that it fails to even make an impression. Feels like a waste of a good beat. The Comics Journal’s Tucker Stone and Comics Alliance’s David Brothers already gave this comic as serious a looking as it deserves. This is the kind of work that gets produced when writers and artists are allowed to rest on their laurels and feed off of the fat of their past achievements. As the introduction of a new work, Jupiter’s Legacy is lazy. It is banking on the reader’s emotional investment., not the work at hand. But as a brand new story with new characters, a new world to explore, the only emotional investment of loyalty that a reader can have is an investment in the authors. Having enjoyed another work previously doesn’t make this project better than what appears on the page. On its own merits, Jupiter’s Legacy is just no good. We open as chapters of Saga so often do, in a flashback or dream. This time, it’s both. The war flashback of Prince Robot IV gives this chapter the shouting action that the genre demands so that the present-day, waking-world events can proceed at a suitable pace. Slower. After several chapters involving the freelancer (a sort of assassin) named “The Will,” the decision to close Book Two of Saga on the other major enemy, Prince Robot IV is a fairly significant jump in idea and tone. Where The Will is all action, all chase, all square-jawed-adventure, Prince Robot IV is like a detective. He’s done his life’s share of fighting. His Highness was an active duty soldier in the war but his official tour of duty has already ended. IV’s current assignment reveals that his true nature is cerebral. While The Will crushes people’s heads or swings by rope, Prince Robot IV talks. Leisurely. His investigations are usually polite or at least cordial but he is prone to sudden outbursts of violence when he finds the people who he interrogates to be uncooperative. Prince Robot IV is the prince of The Robot Kingdom. His wife is pregnant for the first time and he does not want to play hunter. His mission to kill the heroes of the story isn’t personal to him. His temper flares because he wants to be at home. On the other hand, his capacity for patience seems to increase as he suspects that his prey will soon fall into his lap. In the end, inaction is action for Prince Robot IV. My mom was driving my car when we got hit by a Mack truck on the expressway but since my mom was driving it was no big deal. However it made a bit of an impression when we drove up to the Puck building with the front bumper hanging off. This was how I arrived at MoCCA in 2003, my first time professionally exhibiting at a comics show. 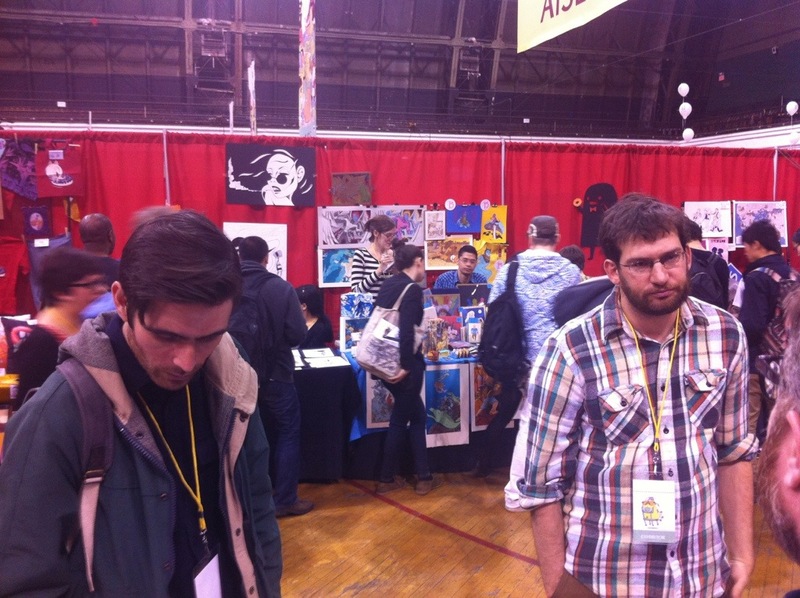 The MoCCA Art Festival has had its own brushes with death. 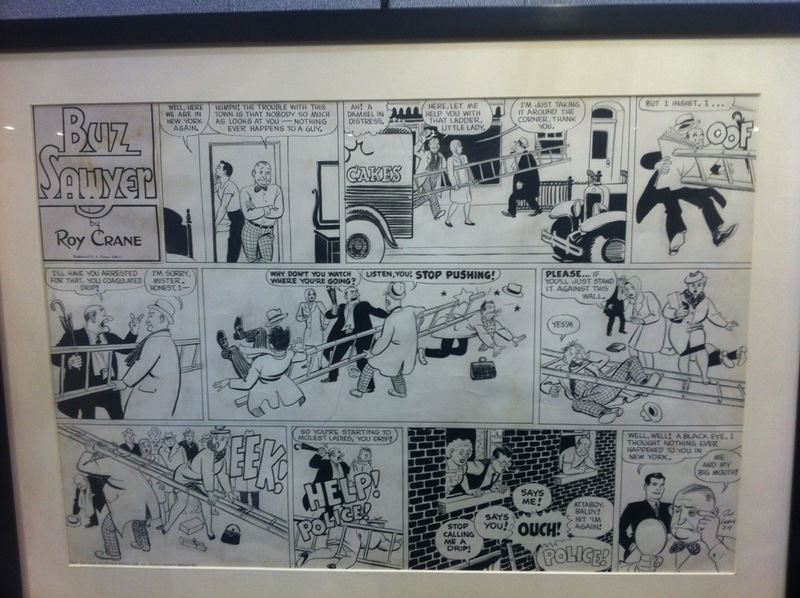 For one, the Museum of Comic and Cartoon Art no longer exists. For another, the MoCCA Art Festival has seen its prestige as the pride of New York City’s comics community decline as the organization became increasingly chaotic. But through the Society of Illustrators, the Art Festival lives on. 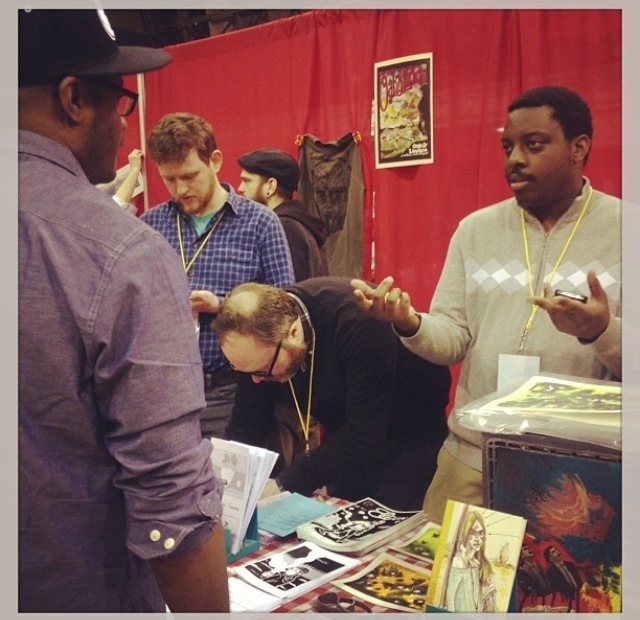 The Society of Illustrators has adopted an aggressive and responsive attitude toward addressing the years of comics community complaint about the MoCCA Art Festival. The result of this community outreach has been an immediate upswing in community attitude. For the first time since the Art Festival’s 2009 move to The Armory, people seemed positive. Even happy. Maybe it’s me. 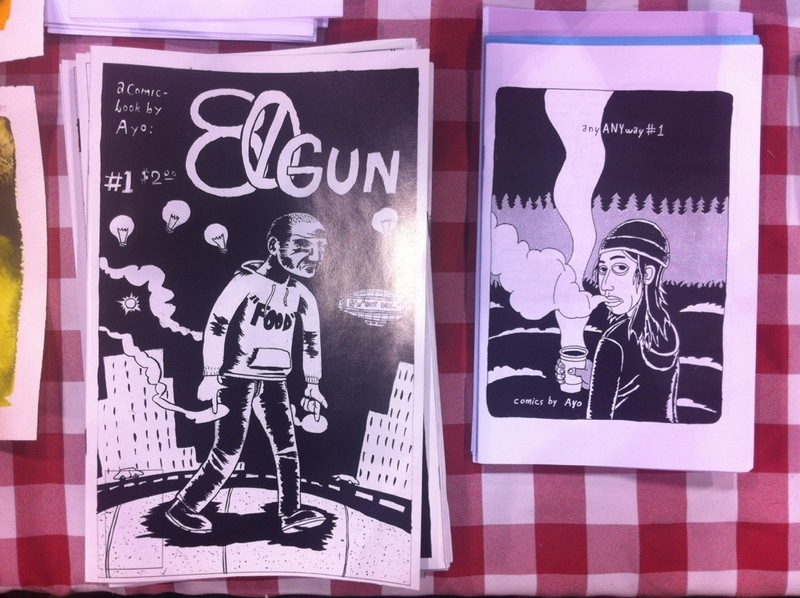 It’s 2013 and the tenth year of my working comics convention tables. 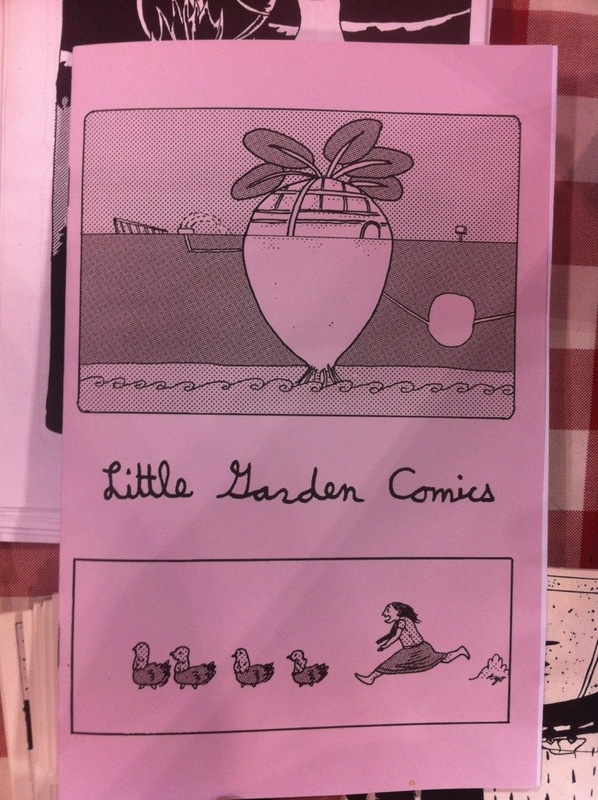 For the first time since 2008, I did well at MoCCA. I may have done *too* well, I’m starting to feel important. The Society of Illustrators administration cut down the visual noise and sensory overload by dividing the aisles with curtains. These curtains also provided exhibitors a place to hang up their own decorations, or display art prints. The Society created overhead aisle markers which helped both exhibitors and attendees to understand where they were at all times. There was an on-site cafeteria and there were multiple seating areas so that people could relax and refresh during the festival. 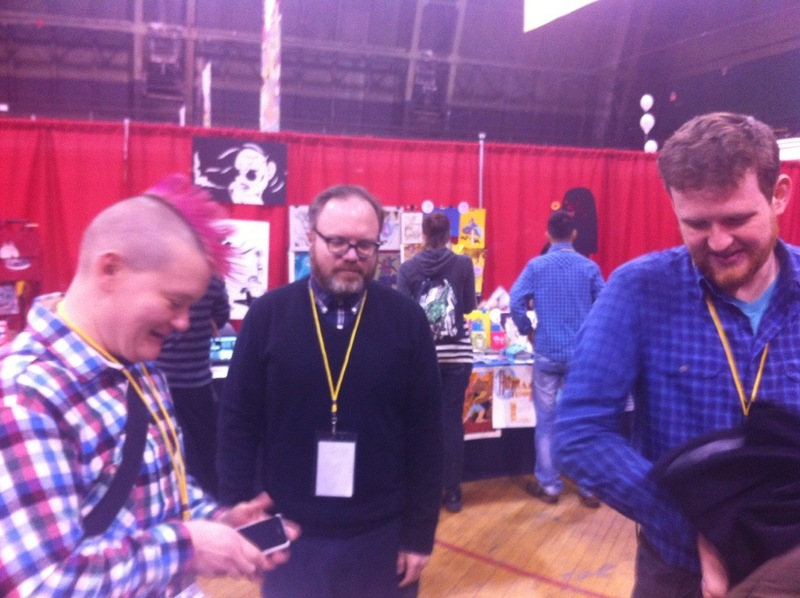 The volunteer staff is always excellent at MoCCA but this year, the volunteers were trained to assist and also trained to suggest ways in which they might assist. That’s a significant jump. 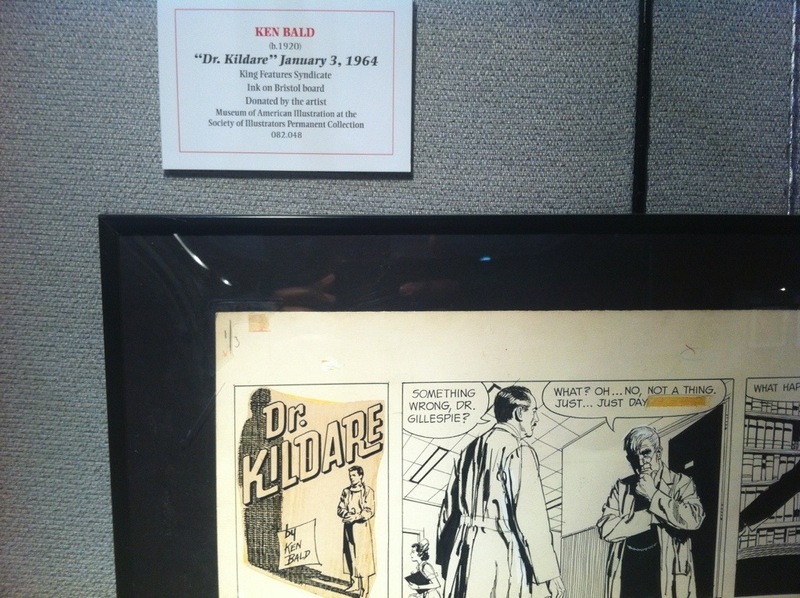 As a touch of irony, the Society’s most drastic adjustment was creating a space inside the festival, on the actual showroom floor, for the Museum of Comic and Cartoon Art’s display collection. That’s right, for the first time ever, representative artwork from the now-defunct museum was available for public viewing at the art festival. Comics is a hard business and even harder when the infrastructure is not supportive of the practical needs of the people in this business. 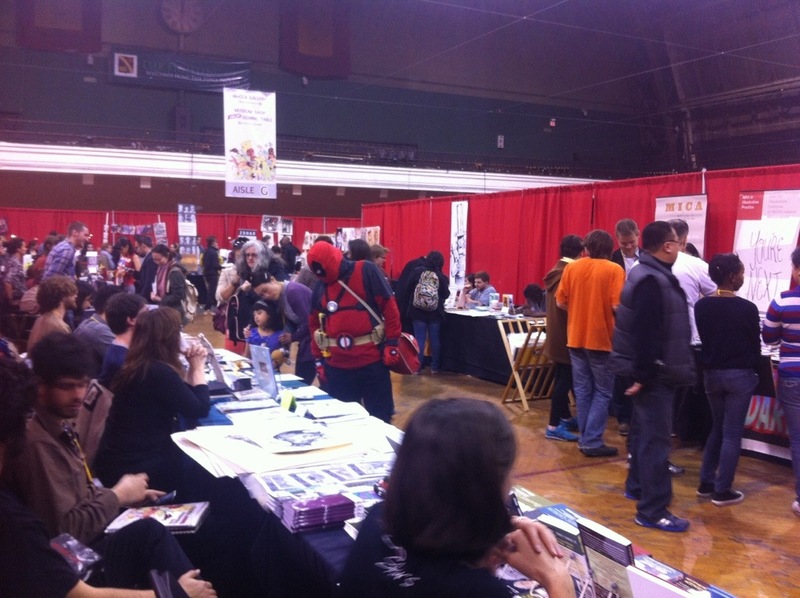 2013’s MoCCA Art Festival felt like a success because it sought to improve the morale of the community that uses the festival. I hope that the Society of Illustrators continues to move the MoCCA Art Festival in the direction that they’ve steered it.